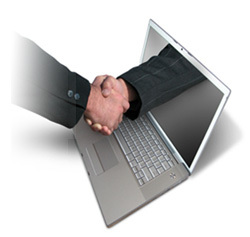 E-SOLUTIONS | Integrated Solutions Co.
E-solutions solve the complexities associated with many aspects of e-business. Their needs. Whether you’re in need of greater efficiency or ongoing or temporary support, integrated solutions has the capabilities the job done.